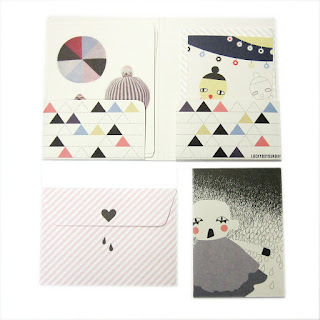 Check out these nice stationary products from Noodoll. 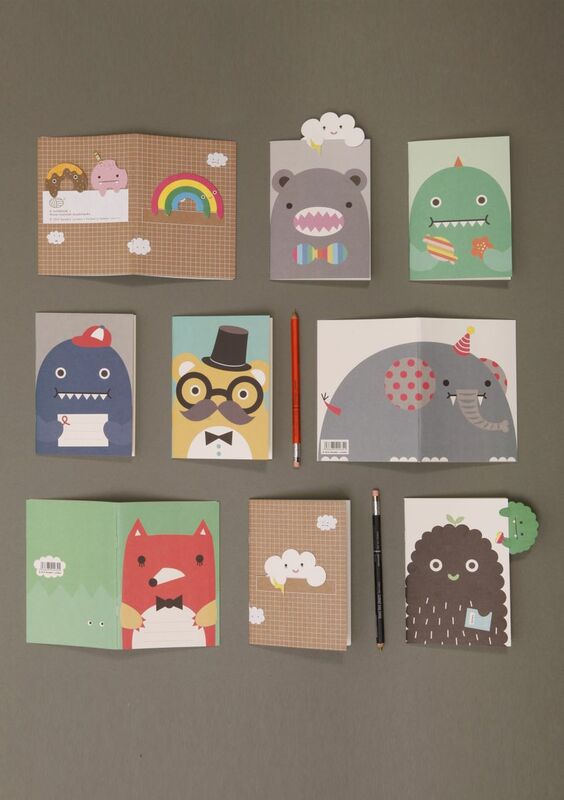 Noodoll has collaborations with different illustrators. One of their new collaborations is with Harriet Russell. 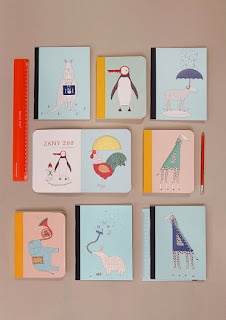 She has brought her Zany Zoo critters to life in this range of notebooks and journals. Printed on beautiful quality papers, they make excellent gifts or are perfect for brightening up your stationery collection. 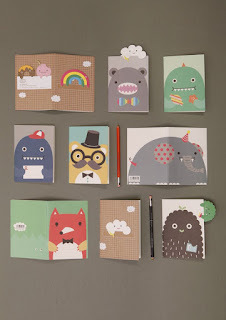 Take a look at Noodool´s shop - there are lots of goodies! They also have a collaboration with Danish design duo LUCKYBOYSUNDAY. Noodoll is the brainchild of designer and author YiYing Wang.